As we head into April, it feels like the beauty vibes are getting softer—at least if this group of celebs are any indication. I&apos;m the most taken by the modern muted nudes and soft shimmer textures that both Elizabeth Olsen and Emmy Rossum are sporting on their lips. Amazing! Elizabeth Olsen at the 2016 premiere of &apos;I Saw the Light&apos;. 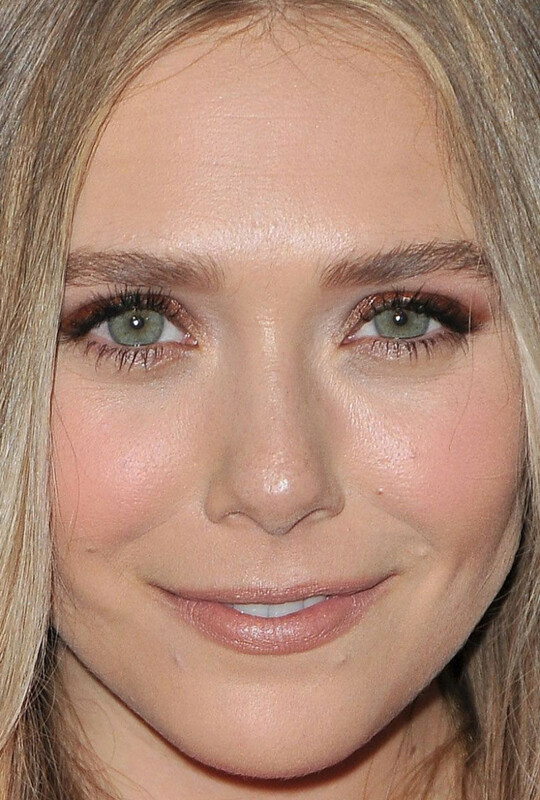 Close-up of Elizabeth Olsen at the 2016 premiere of &apos;I Saw the Light&apos;. What I love: Everything! It&apos;s been a while since Elizabeth was on the red carpet (she was nowhere to be found during awards season), but now she&apos;s back, looking a lot glowier and more well-rested. The colour palette of her makeup is SO interesting here—l love the plummy smoky eyes, which aren&apos;t too heavy, with peachy-pink cheeks and rosy beige lipstick. It&apos;s an unusual choice with a red dress, but comes across very modern. Her hair is equally stunning, with a new wheaty colour and the prettiest tonged texture through the ends. Obviously, the work of Mark Townsend—who else? What I&apos;d change: Nothing. Emmy Rossum at a 2016 screening and panel discussion for &apos;Shameless&apos;. 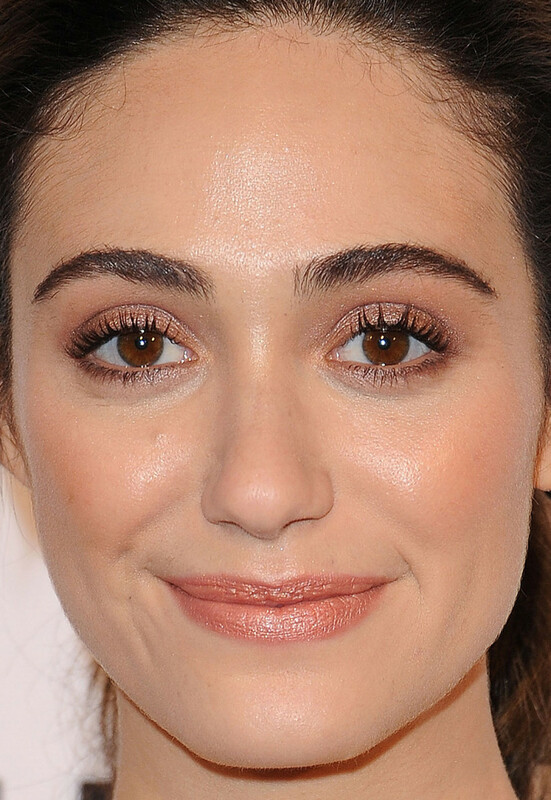 Close-up of Emmy Rossum at a 2016 screening and panel discussion for &apos;Shameless&apos;. What I love: Peach and shimmer, two of my favourite things! Emmy went matchy-matchy on her lids and lips, and the effect is soooo beautiful on her warm skin tone. Her makeup just keeps getting better and better, huh? Keeping the liner light and very blended was key, as was concentrating the mascara on the upper lashes only, and scraping her hair back into a ponytail. 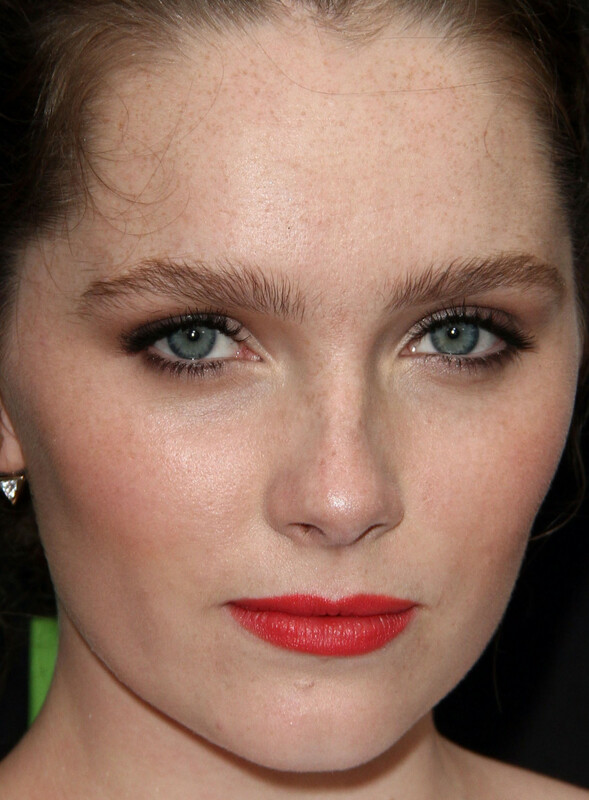 Her brown eyes already pop (so she doesn&apos;t need a ton of eye makeup), and her full, rounded arches frame her face. What I&apos;d change: Nothing. Amy Adams at the 2016 New York premiere of &apos;Batman v Superman: Dawn of Justice&apos;. Close-up of Amy Adams at the 2016 New York premiere of &apos;Batman v Superman: Dawn of Justice&apos;. What I love: Amy has such amazing hair, it&apos;s crazy. Her red looks very "fresh from the salon" here, and shows off beautifully in the deep side-part and smooth blowout. I always appreciate that she keeps her makeup quite simple: slightly darkened brows, mascara, soft liner for definition, a hint of rose gold shimmer and a juicy berry gloss. What I&apos;d change: The blush seems too strong, but could be exacerbated the lighting. Nicola Peltz at the 2016 Daily Front Row Fashion Los Angeles Awards. Close-up of Nicola Peltz at the 2016 Daily Front Row Fashion Los Angeles Awards. What I love: Gosh, I could stare at Nicola&apos;s face all day. She must be a makeup artist&apos;s dream! These precision cat eye flicks are way less dramatic than her eyeshadow the last time we saw her, but just as cool—the graphic black is a great contrast against her peaches and cream complexion. Wisely, she kept her lashes soft and defined, brows natural and the blush seamlessly blended. Such a pretty peachy lip colour, too! What I&apos;d change: Her hair. I&apos;ve said this before; it would look better with several inches lopped off. Plus, there seems to be a lot of colours happening in there... I think she would look great as a single-tone strawberry blonde. Mary Elizabeth Winstead at the 2016 New York premiere of &apos;Batman v Superman: Dawn of Justice&apos;. Close-up of Mary Elizabeth Winstead at the 2016 New York premiere of &apos;Batman v Superman: Dawn of Justice&apos;. What I love: This look is sorta similar to what we saw from Mary last week, but I think I like it even better. The difference is the liner/shadow are now in black, and she swapped the cool-toned blush and lipstick for warmer peachy-corals. Black waterlines can often look harsh, but I think this really works with her colouring and choppy fringe. She looks pretty but with a hint of rock &apos;n&apos; roll edge. What I&apos;d change: Maybe the falsies, but at least they&apos;re obscured by her bangs. Amy Forsyth at the 2016 premiere of &apos;The Path&apos;. 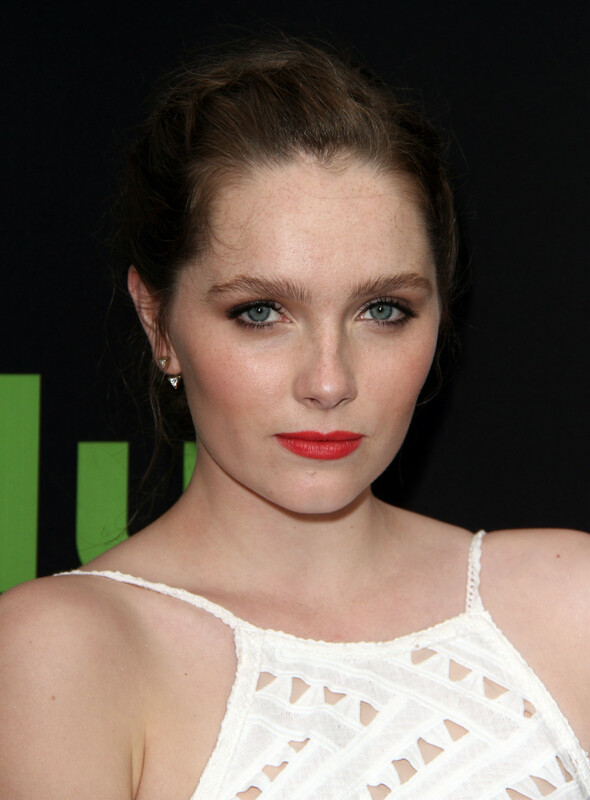 Close-up of Amy Forsyth at the 2016 premiere of &apos;The Path&apos;. What I love: Freckles! I&apos;m always happy to see them on the red carpet; really glad that Amy didn&apos;t try to hide them with makeup. This look reminds me of &apos;80s glamour in the best possible way. It&apos;s her dramatic, brushed-up brows (which look like they&apos;ve never seen tweezers, lucky woman) and the fact that she did smoky eyes with red lipstick and contour. It&apos;s a strong look, but because her hair is off the face, I think it works. What I&apos;d change: She doesn&apos;t need the false lashes with all of this, and I might dial down the cheeks. Bella Hadid at the 2016 Daily Front Row Fashion Los Angeles Awards. Close-up of Bella Hadid at the 2016 Daily Front Row Fashion Los Angeles Awards. What I love: Bella really doesn&apos;t venture from her signature look, does she? You might think that&apos;s boring—but whenever I see her close-ups, I still swoon. Her flawless skin IS the statement, and I appreciate that she doesn&apos;t go overboard with obvious liner, contour, etc. It&apos;s all very delicate, from the highlights at the inner corners of her eyes to the soft brows to the absolutely seamless blush. What I&apos;d change: Nothing. Maddie Hasson at the 2016 premiere of &apos;I Saw the Light&apos;. Close-up of Maddie Hasson at the 2016 premiere of &apos;I Saw the Light&apos;. What I love: Maddie&apos;s been on this blog a few times before, but you might not remember her because she is the consummate beauty chameleon. (Here with dark brown hair, and here as a bright blonde.) Now she&apos;s taken things to the next level with a sophisticated ashy blonde bob and soft makeup. I love this so much! 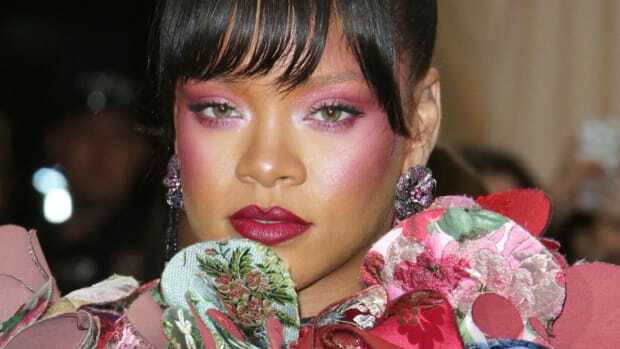 Notice the lack of blush, rose gold eyeshadow and almost-matte skin: three trends I think we&apos;re going to see more and more often. She also has the best brow fans! What I&apos;d change: Nothing. Kate Hudson at the 2016 Daily Front Row Fashion Los Angeles Awards. 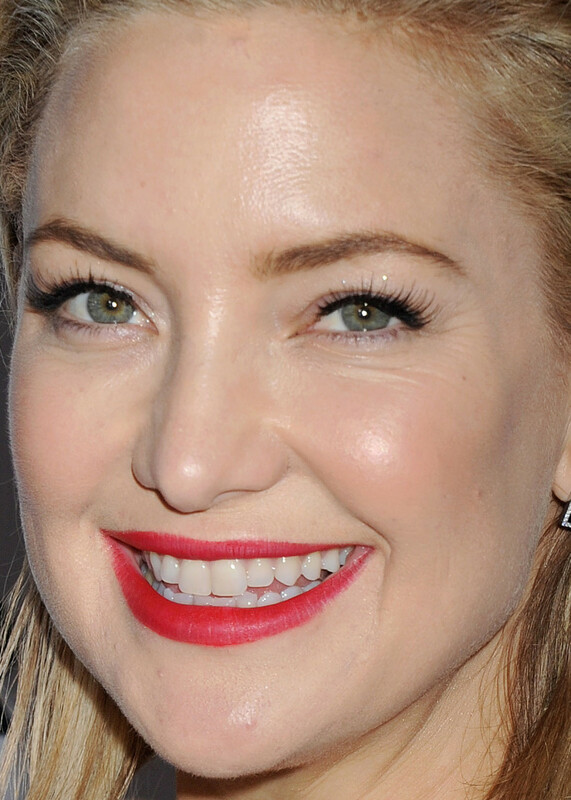 Close-up of Kate Hudson at the 2016 Daily Front Row Fashion Los Angeles Awards. What I love: Finally! It has been many months since I liked one of Kate&apos;s beauty looks. I&apos;m still not 100 percent on board with the lob, but this pushed-back style is way prettier than the limp locks she had at the Oscars after-parties. Her skin is looking in much better condition here, very smooth and luminous, and the matte red lip wakes up her whole face. What I&apos;d change: I really dislike the false lashes (ugh, Kate, you can do better), and I think her brows are filled in too dark. When you have naturally thin brows, it&apos;s better to keep them soft—darkening just emphasizes what you don&apos;t have. Taylor Hill at the 2016 Behati x Juicy Couture launch. Close-up of Taylor Hill at the 2016 Behati x Juicy Couture launch. What I love: Taylor is TOO pretty, but I think even us regular civilians can pick up some inspiration from her adorable top knot. (And choker—yet another &apos;90s trend making a comeback.) The two work in tandem, along with the cat&apos;s eyes, to make this look very elegant yet playful. Her brows are insane, and I like that she kept her skin natural. What I&apos;d change: It&apos;s always perplexing when models wear false lashes. Also, it doesn&apos;t work to overdraw your lips with gloss. Kendall Jenner at the 2016 launch of The Estée Edit by Estée Lauder. Close-up of Kendall Jenner at the 2016 launch of The Estée Edit by Estée Lauder. What I love: Kendall&apos;s smoky eyes. I&apos;m not into a lot of the other things happening with this look, but the eye makeup alone is mesmerizing—yes, even though she used traditional brown and black shades. Say what you will about the Kardashian women, but they all have the most beautiful eye shape. What I&apos;d change: The skin texture needs to be fresh to offset the heaviness of the eyes, but it&apos;s not—and also looks slightly yellowish. I don&apos;t like the skinny ends of this haircut, either; her hair looks much less glam and voluminous. Or maybe she just had her extensions taken out.